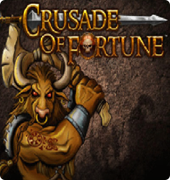 Created by NetEnt, Crusade of Fortune is a thrilling slot game with a possible 95.9% payout. 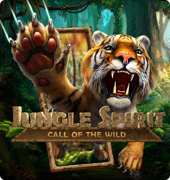 This slot is a hit with adventurers, and it stands out among other free slots. Let’s find out why. 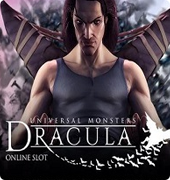 This slot suggests that virtual reality can look harsh, so one should be prepared to see blood, fire, and myriads of evil creatures. According to the concept of this video slot, its symbols are all mystical and magical: zombies, green-haired witches, red-bearded dwarfs, strong axe men, and bald orcs. 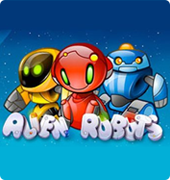 Any successful move in the world of these unrealistic creatures brings the gamer coins and bonuses. The beautiful animation grabs you, and the sound effects exceed your expectations. Moreover, Crusade of Fortune can be adjusted to suit your gaming tastes via clicking four icons on the screen. Crusade of Fortune rule is simple. 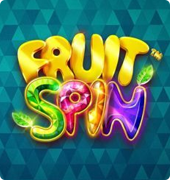 This slot offers winning combinations of Scatters and Wild Symbols which lead to bonuses, free spins, and multiplication of winnings. Collecting three bonus symbols activates the bonus game where one has to deal with an orc. Hitting the orc with a sword or blocking his attacks determines the number of bonus winnings. Killing the orc opens the way to the bonus treasure and greater wins. To get the most out of your online trip to the world of fantasy, certain adjustments have to be made. First, you should determine the coin value, which can range from 0.01 to 0.2, the bet level and set the number of pay lines you are going to play. Everything is adjusted properly, you just click the “Spin” button in the middle to set the reels in motion. 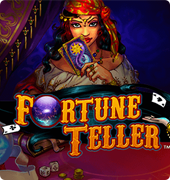 The Crusade of Fortune slot leaves it for the gamer to decide upon the details. Yet, all of them are important. This can be proved by the fact that choosing the best mode of attack to kill the orc can bring you the jackpot of 250,000 coins. 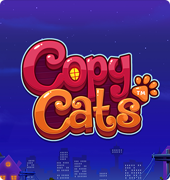 Getting scatter symbols, you will earn free spins and better chances to empty out this online slot.